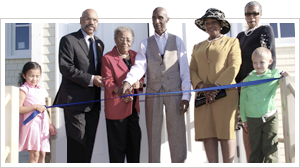 THE NOT FOR PROFIT AFRICVILLE HERITAGE TRUST MANAGES THE AFRICVILLE MEMORIAL PROJECT, INCLUDING THE AFRICVILLE MUSEUM AND A FUTURE INTERPRETIVE CENTRE. THE VOLUNTEER BOARD INCLUDES A MAJORITY OF AFRICVILLE FAMILY MEMBERS. 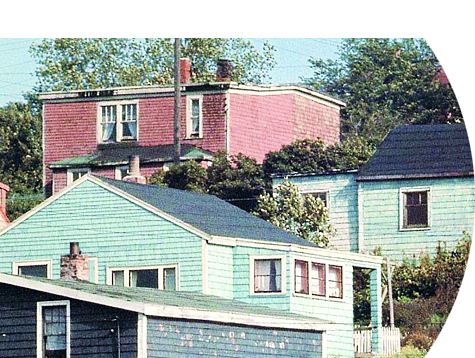 IN THE 1960S, AFRICVILLE WAS DESTROYED TO MAKE WAY FOR INDUSTRIAL DEVELOPMENT. 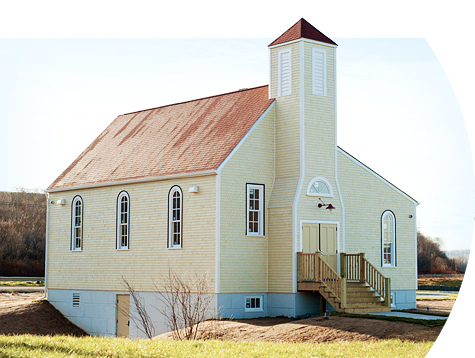 IN 2010, THE MUNICIPALITY APOLOGIZED, AND NOW A REPLICA OF AFRICVILLE’S CHURCH CELEBRATES THE SPIRIT AND STORY OF THE COMMUNITY. THE MUSEUM, A REPLICA OF THE CHURCH DESTROYED IN THE 1960S, TELLS THE STORY OF AFRICVILLE, FROM ITS SETTLEMENT BY EARLY BLACK IMMIGRANTS UNTIL ITS DESTRUCTION. 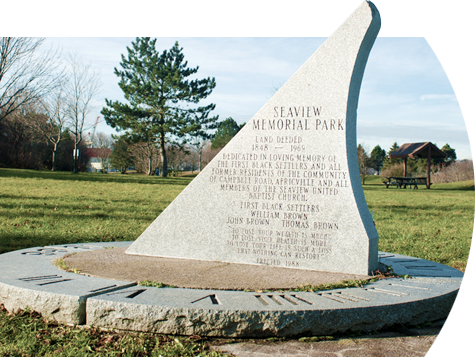 IT ALSO TELLS HOW THE COMMUNITY KEPT ALIVE THE SPIRIT OF AFRICVILLE. 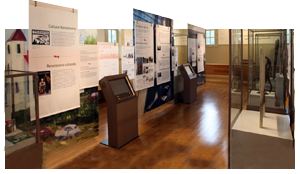 Visit the Africville Museum exhibits to learn about life in Africville, and the struggle for recognition following the destruction of the community. School classes and other groups can arrange for visits. Visit Africville through photographs of the community at work, at play, and at prayer. Share your own photographs and memories of Africville! Share the spirit of Africville and help keep the story alive. 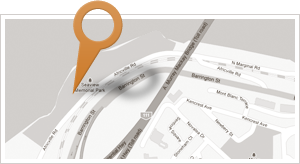 Your donation will help to ensure that the history of Africville is not forgotten.